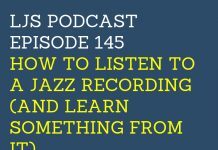 Welcome to episode 159 of the LJS Podcast where today we have special guest Rodney Brim on the show to talk about how to properly “hack” your brain for bigger, faster improvement in the practice room. Rodney is a psychologist and professional musician and knows the inner workings of the brain and how it works. He walks us through 4 huge tips for brain hacking in the practice room. 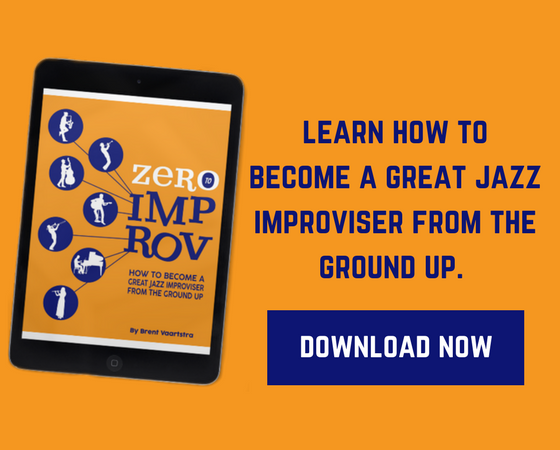 Ever felt like you weren’t improving your jazz skills fast enough? Like you were putting in a lot of effort but not getting the results when you wanted? I know I have. 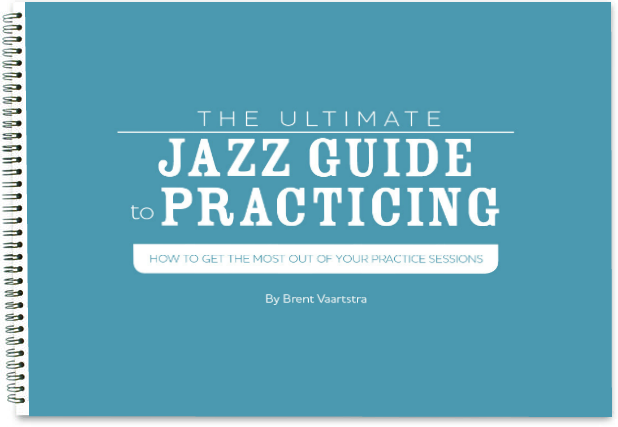 When it comes down to it, it’s all about how you practice, and a lot of your success in the practice room has to do with your brain. Understanding how your brain works and how you can “hack” it to get better faster results, is a key to success. That’s why I have special guest Rodney Brim on the show who’s a psychologist and professional musician. Rodney shares his 4 tips for improving the quality and speeding up your efforts when you practice. This is a value-packed episode, so get out your notes and get ready! 1. Our brains work best when we are having fun. 2. How our auditory senses are at a disadvantage compared to our visual, and how to give our ears a boost. 3. Working with your Cerebrum and the use of time and repetition.